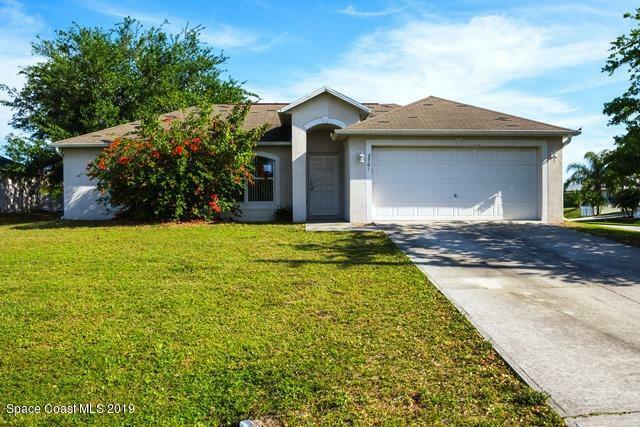 Beautiful 3 bedroom 2 bathroom home an attached 2 car garage. Open floor plan, spacious kitchen with bar, separate laundry area, sunroom, and more. Come take a look today.